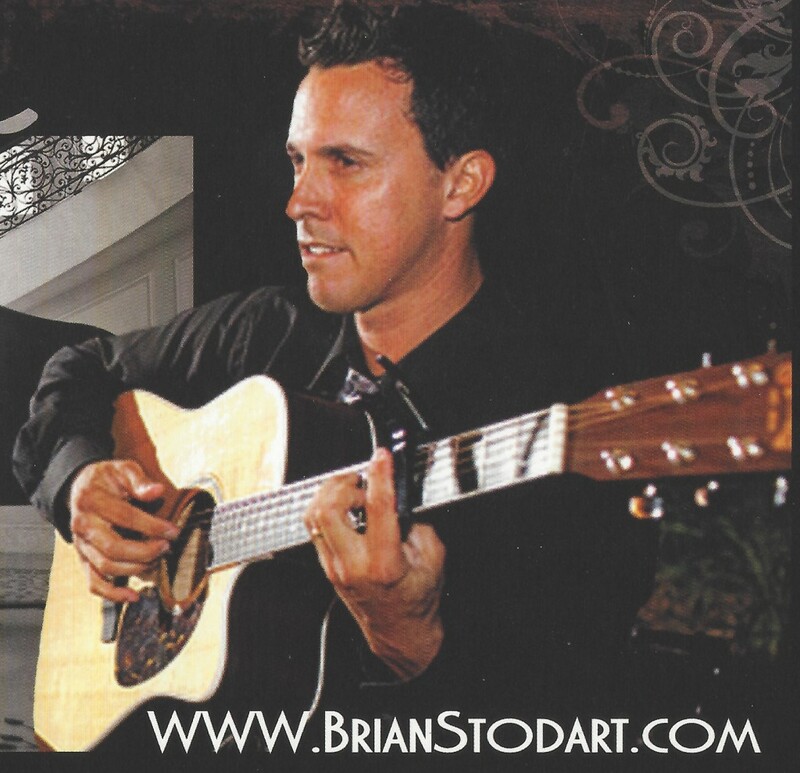 September 19, 2015 – Brian Will Perform Live At Ponte Winery In Temecula!! 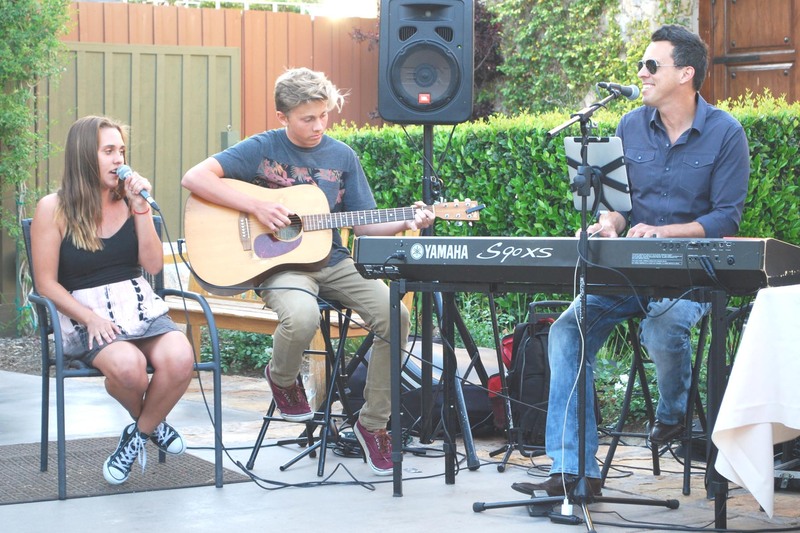 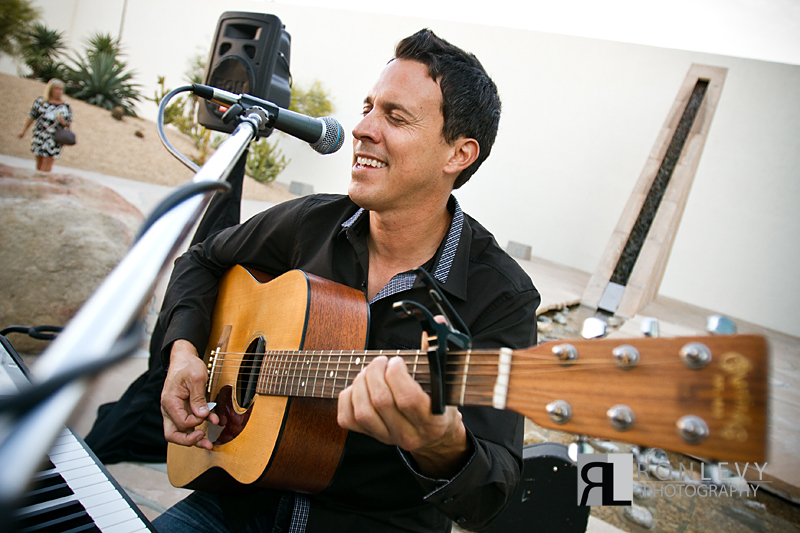 April 24, 2015 – Brian Will Perform At Ponte Winery In Temecula!! 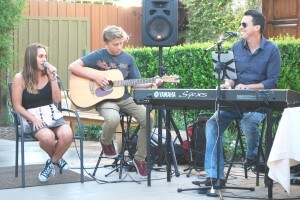 FINALLY FRIDAY…Brian will be performing LIVE at Ponte Winery? 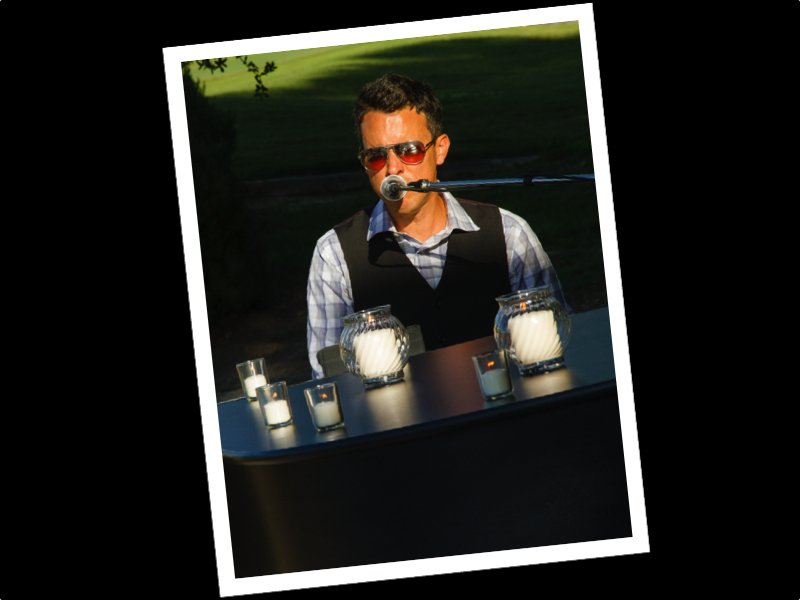 (The Restaurant) from 5:30pm to 8:30pm!